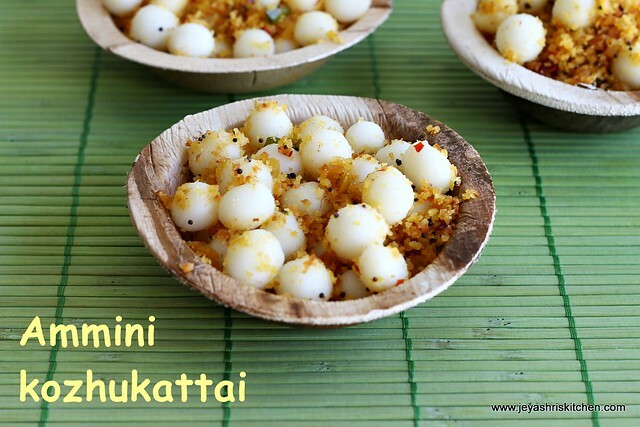 Mani kozhakattai or ammani kozhukattai or mini kozhukattai, other wise called undrallu guggillu, in telugu ,is generally made with the left over dough we make for modakam. 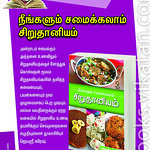 I have already posted the recipe of the Ammini kozhukattai with idli milagai podi. Last weekend we had a dinner meet with a friends group, and it was a potluck party. 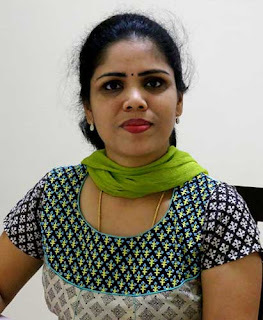 One among our friends told that she will bring ammini kozhukattai as her mil makes it very well. 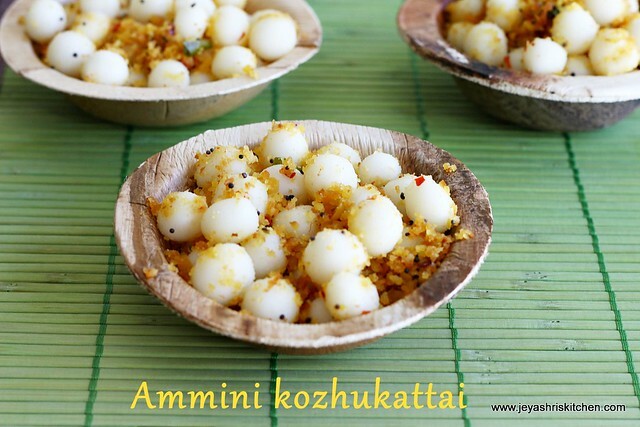 You won't believe, i just had ammini kozhukattais for dinner. It was highly addictive and super awesome too. 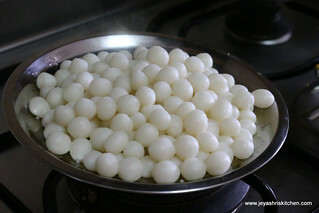 She made the poornam with toor dal and mixed with the steamed rice balls. 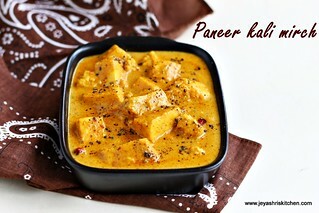 This can be had as a evening snack too. 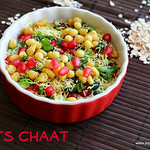 Try this one for this ganesha chaturthi too. Drain the water completely and grind this into a slightly coarse paste. do not add water while grinding. 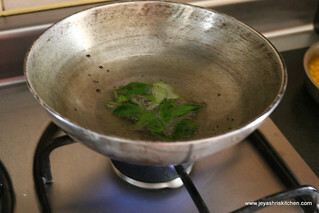 Bring 1 and 1/2 cups of water to boil . In a wide vessel keep the flour. 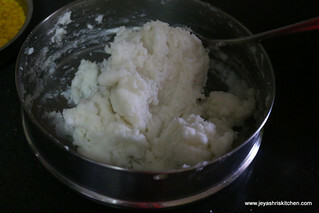 I used the idiyappam flour and so i didn't add salt. 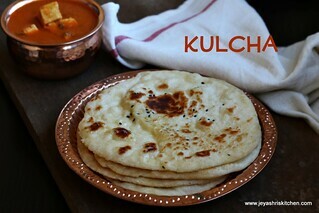 If using rice flour add salt. 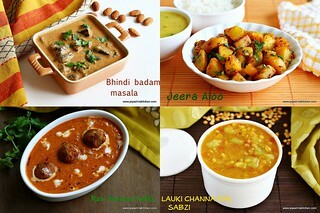 Water proportion varies according to the texture of the flour. Add the water to the flour and slowly mix this with a spoon. 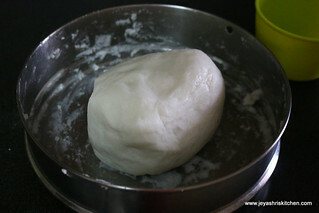 When it is warm to handle grease you hands with sesame oil and mix the dough well to make it soft and a bring it to a whole mass. Keep this covered with a clean wet cloth. 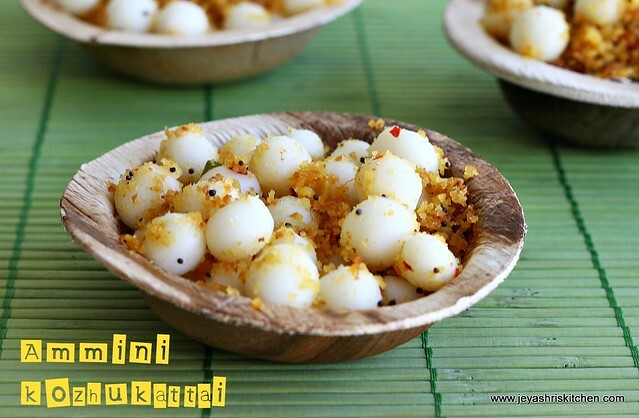 Make the dough into small balls like we make for ammini kozhukattai. Steam this for 10 minutes . 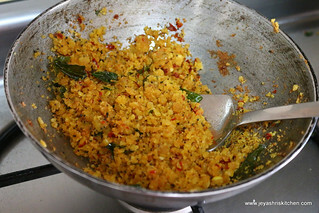 In a pan add 1 tblsp of oil and add the mustard seeds and curry leaves. 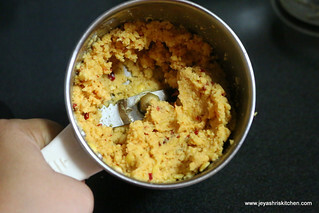 Add the ground toor dal mixture. 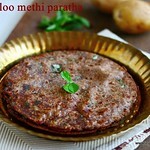 Keep the flame low and cook the toor dal mixture till it becomes separate. This will take 10 minutes. 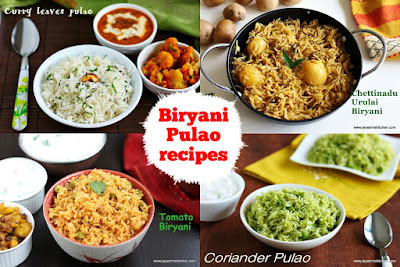 Alternatively,you can steam the mixture and pulse this in a mixie as we do for paruppu usili. 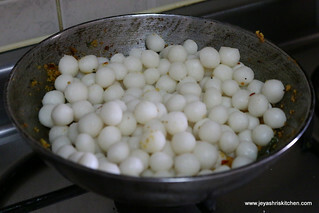 Add the steamed rice flour balls to this and carefully mix well. Let this be in small flame for 2 minutes. If adding coconut oil and drizzle it and mix well. 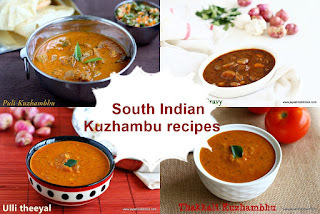 It will enhance the flavour of the Ammini kozhukattais. 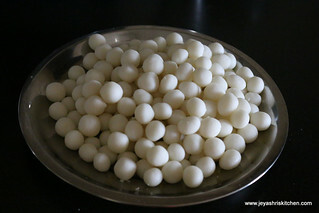 Ammini kozhukattais are ready for neivedhyam. 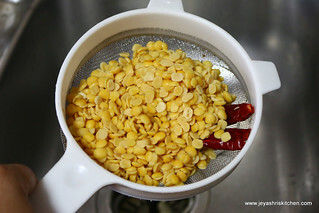 You can steam the toor dal mixture and steam this for 10 minutes and pulse the mixture in a mixie. 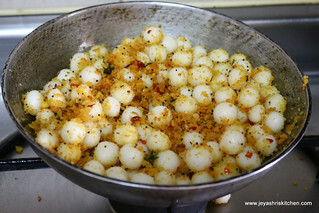 After tempering the mustard seeds, add the toordal mixture and saute for 3-4 minutes. In this method no need to add 1 tblsp of oil. You can add 2 tsp of oil. Taste will be unique for both the methods. 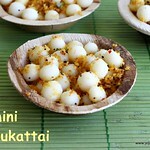 too good ..yummy mini kozhukattais..